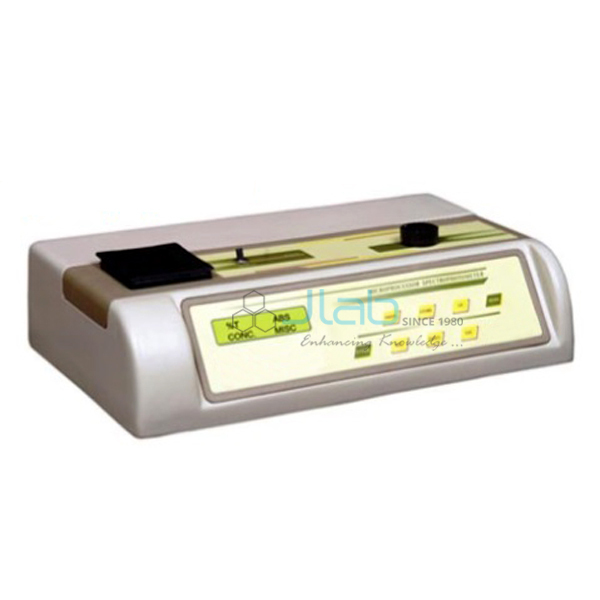 A Spectrophotometer is a photometer required in the method of spectrophotometry, that is the quantitative measure of the reflection or transmission properties of a material as a function of wavelength. Thus, the instrument is used for measuring transmittance or reflection factor of solutions, transparent or opaque solids like polished glass, or gases. 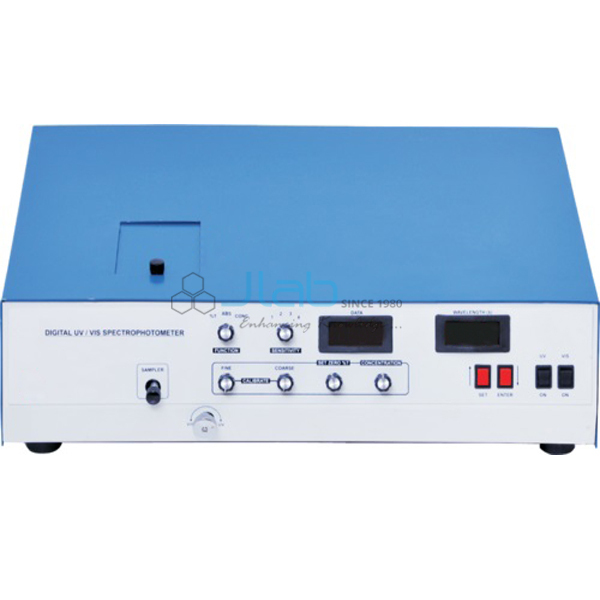 Possessing options like spectral information measure and linear range of absorption or reflection factor measure, this instrument can also be wont to live the diffusivity on any of the celebrated light-weight ranges that sometimes cowl around 200nm-2500nm mistreatment completely different controls and calibrations. Spectrophotometers are used in various scientific fields together with physics, materials science, chemistry and molecular biology. 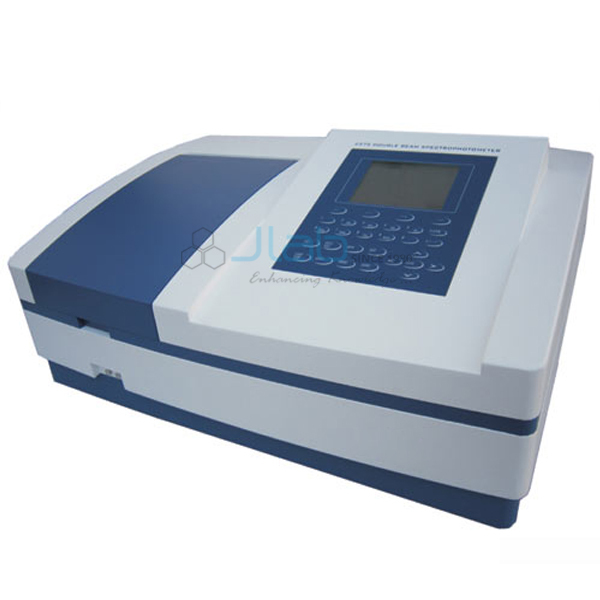 The instrument is extensively used in industries like semiconductors, optical maser and optical manufacturing additionally to laboratories for the study of chemical substances.Jlab Spectrophotometers Manufacturer, Spectrophotometers Suppliers, Spectrophotometers Exporter, Analytical Research Equipments India, Laboratory Spectrophotometers, Spectrophotometers India.